Desire-Plus-An-E: Eye Post #12: What Does "RO" Mean? Some people have asked me what RO stands for. 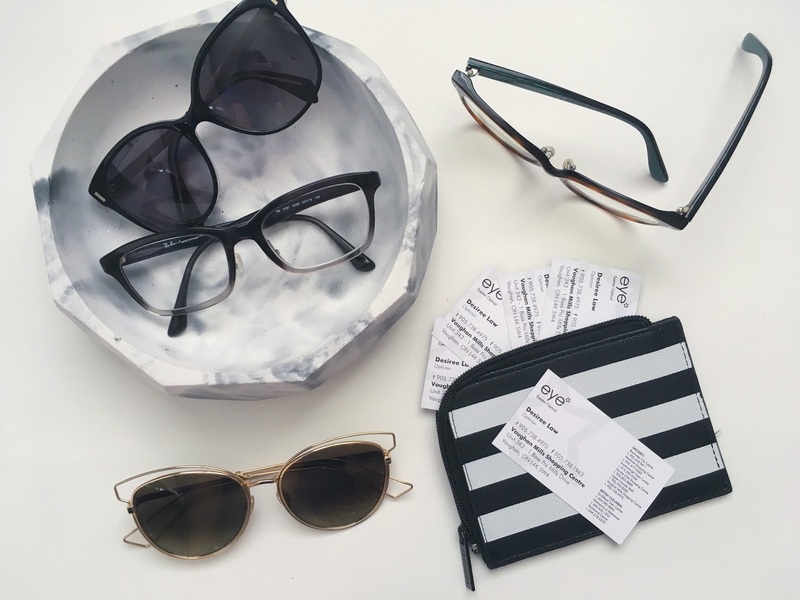 RO is the designation of a "Registered Optician". Opticians are regulated by the College of Opticians of Ontario (COO), one of 21 health Colleges established by the law. 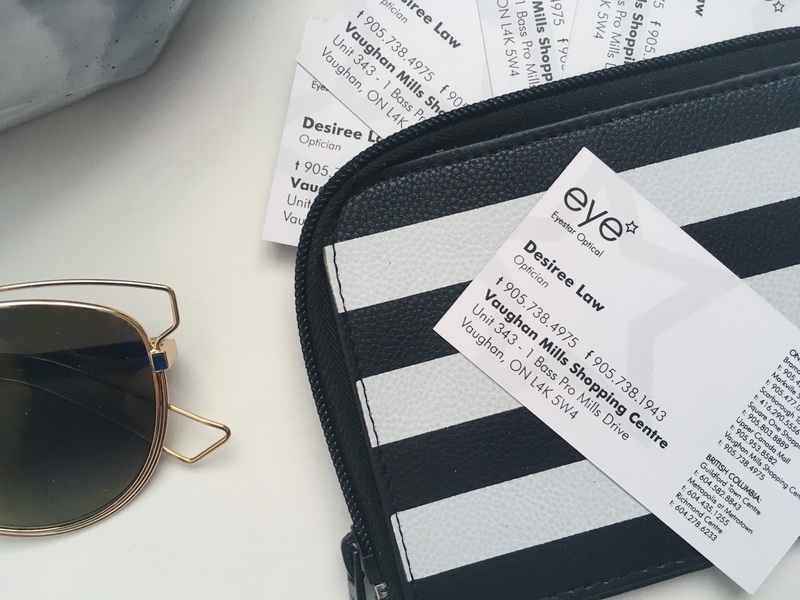 COO is responsible for ensuring that the optical services provided by licensed opticians to the public of Ontario are safe, ethical, and high quality care. 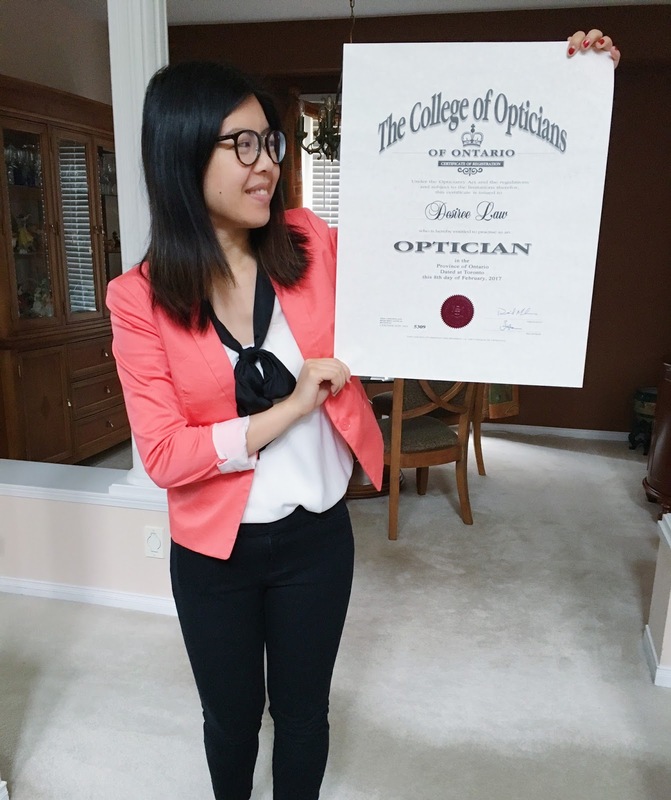 Aside from schooling and minimum 1000 co-op hours, opticians are required to pass a three day national licensing exam to ensure that they are capable and knowledgeable to provide all the services required of an optician for eyeglasses and contact lenses. Some of the skills tested include frame adjustment and measurements, inserting/removing contact lenses for a patient, determining an unknown prescription from a pair of glasses, etc. When COO has recognized that you have completed all the schooling requirements and have successfully passed the licensing exam, they will grant you the designation of RO.